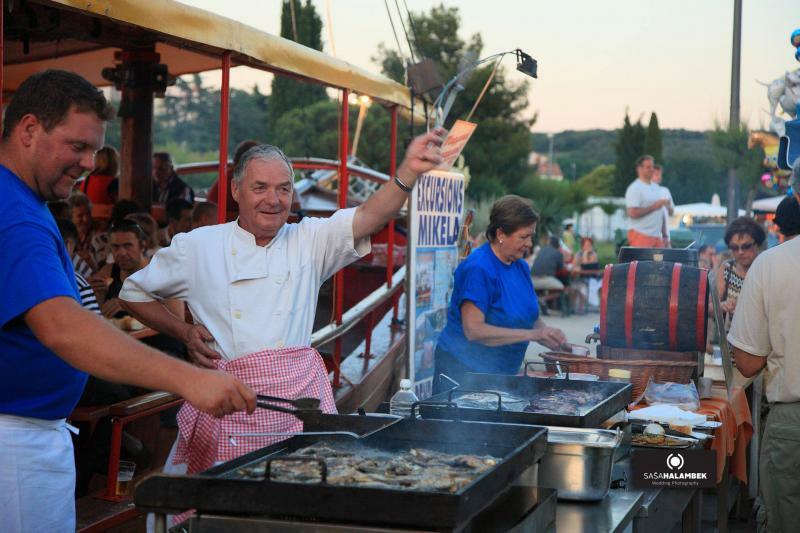 Enjoy the wine and pilchard, this traditional meal of every fisherman and spend an enjoyable evening at the waterfront in one of the lovely coastal towns of Istria! 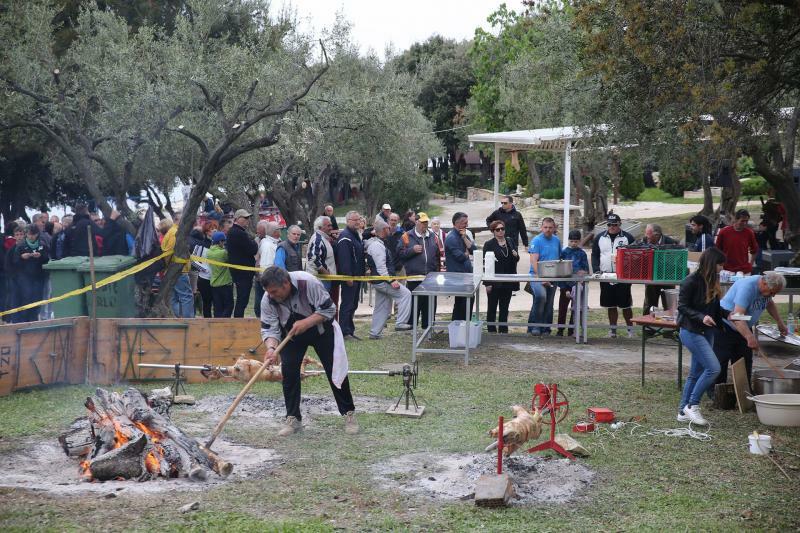 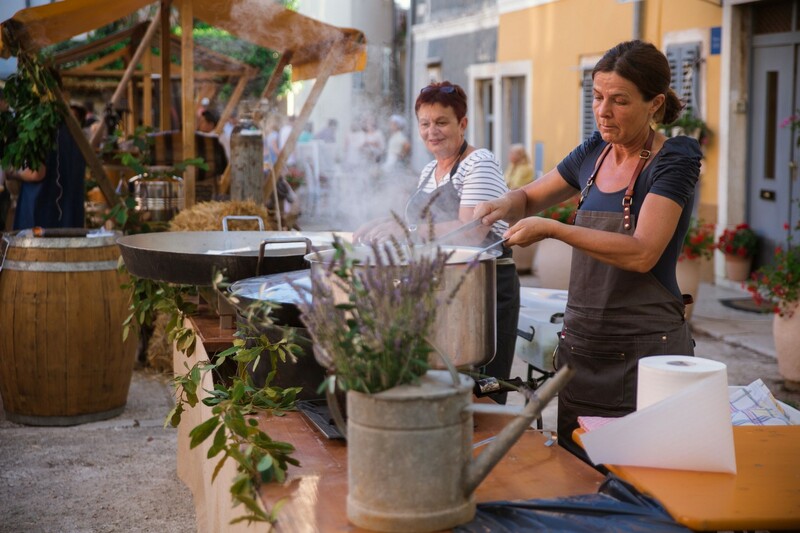 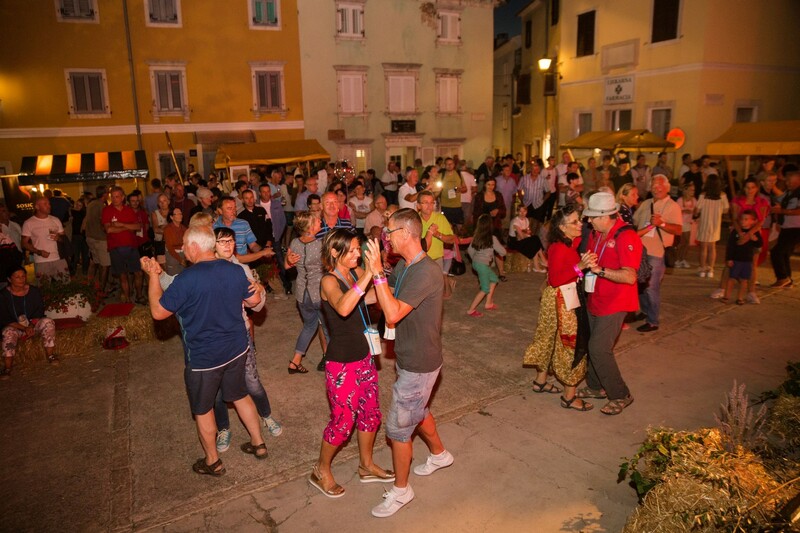 The fisherman\'s festivities give you the opportunity to taste the seafood from the Adriatic sea, learn more about the Istrian folklore and customs while enjoying music and dancing in good company. 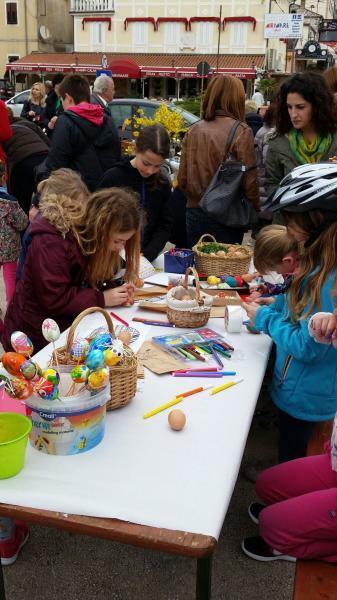 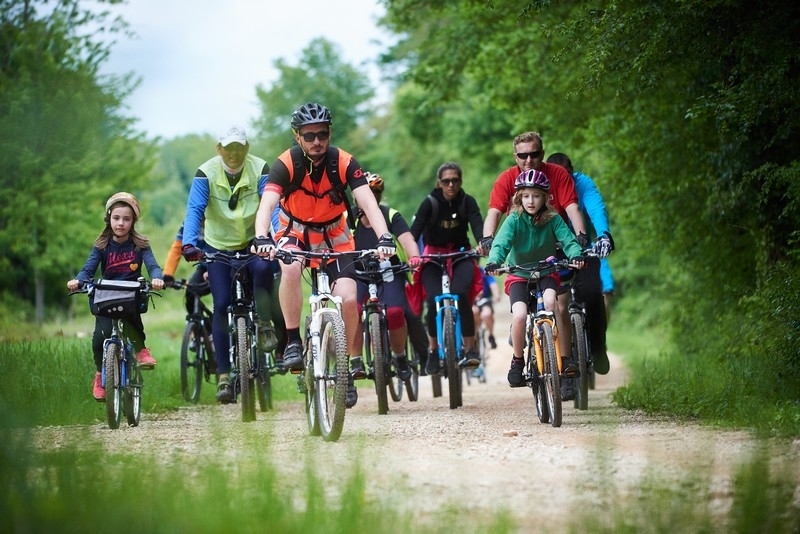 Recreational cycling event, mainly intended for families with children as well as for all other participants. 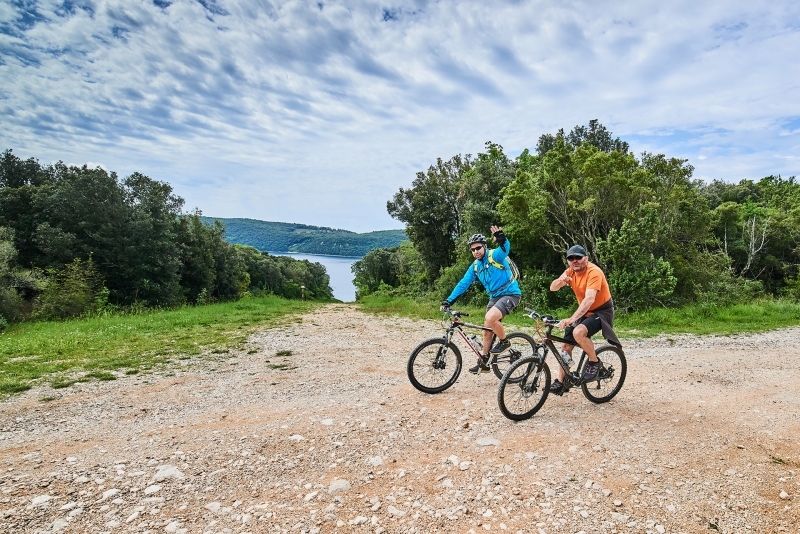 The start is at the harbour Vrsar and the ride follows the trail through the Kontija Forest. 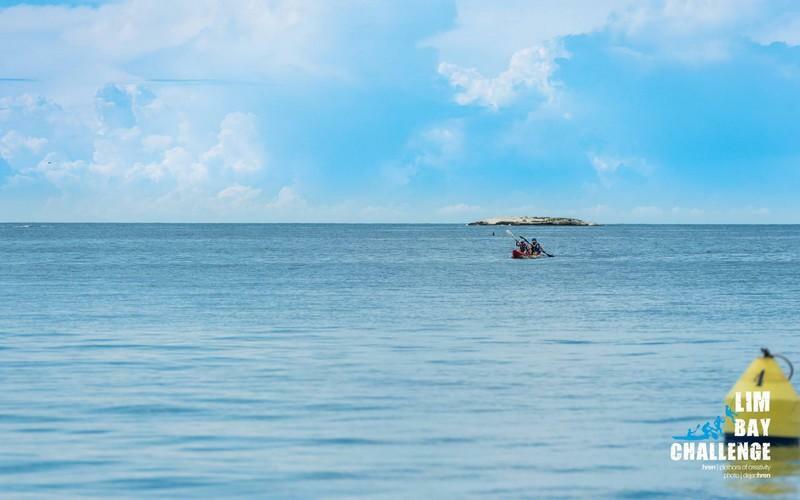 A stop above the Pirate\'s Cave on the slopes of Lim Bay is obligatory as it offers a breath-taking view. 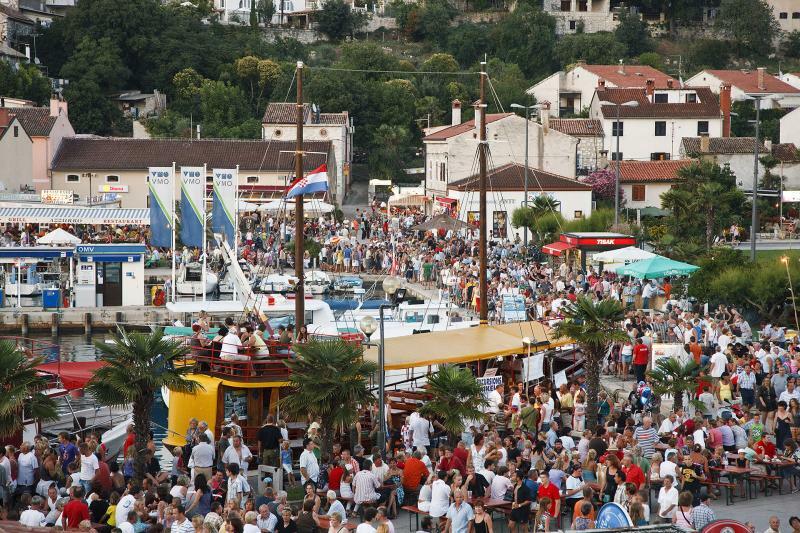 The finish is at the harbour and includes the prize draw. 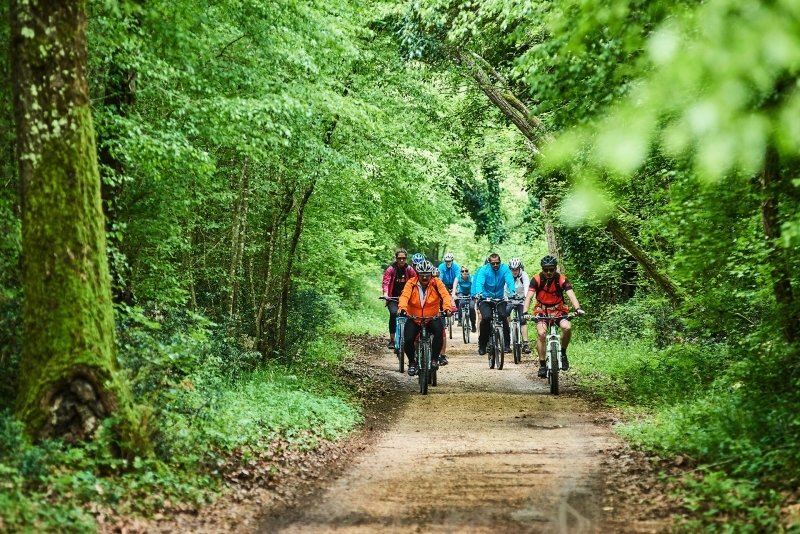 WHO IS IT FOR: Recreational cyclists with mountain bikes. 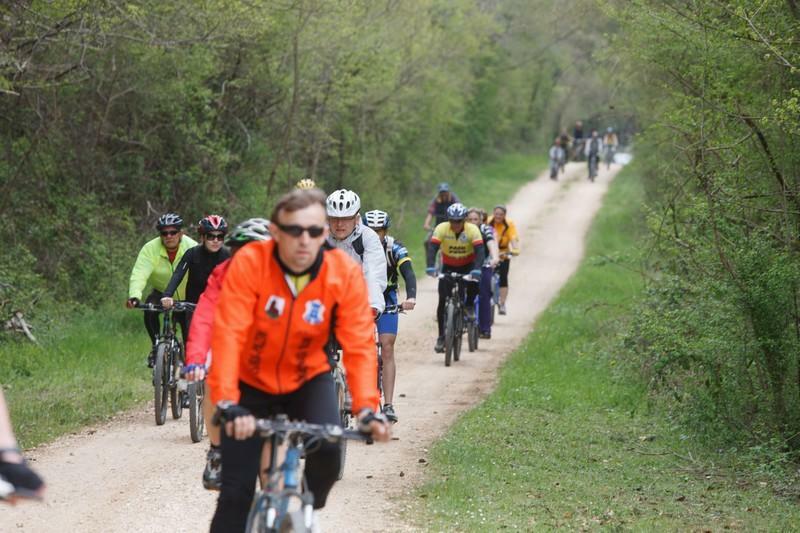 The trail is suitable for trekking bikes and e-bikes. 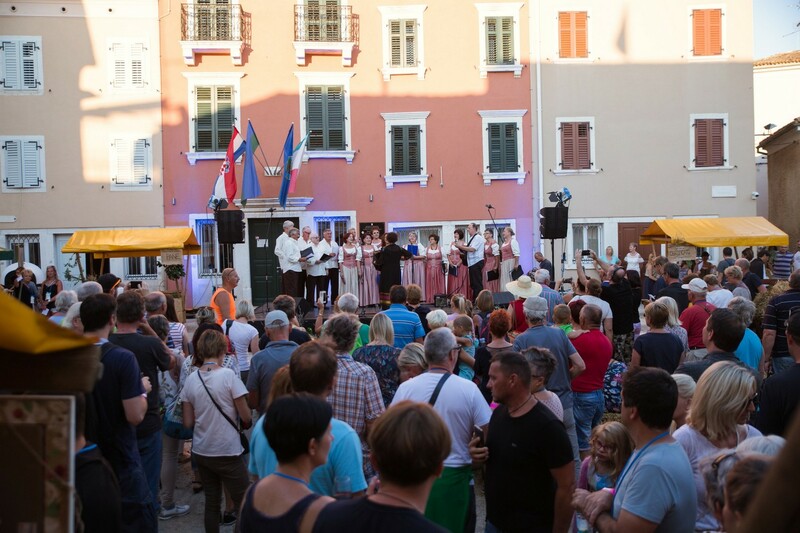 Founded on the idea of lifelong learning and love for amateur creativity, FAKS - the Amateur Cultural Creation Festival is an international cultural, educational and entertainment event that features choir and acting festivals, art exhibitions, visits by different amateur groups. 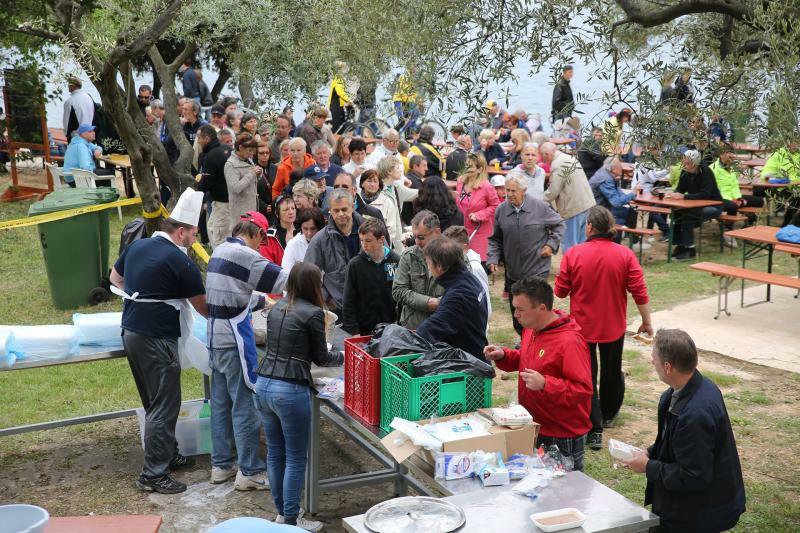 It is held every year in spring. 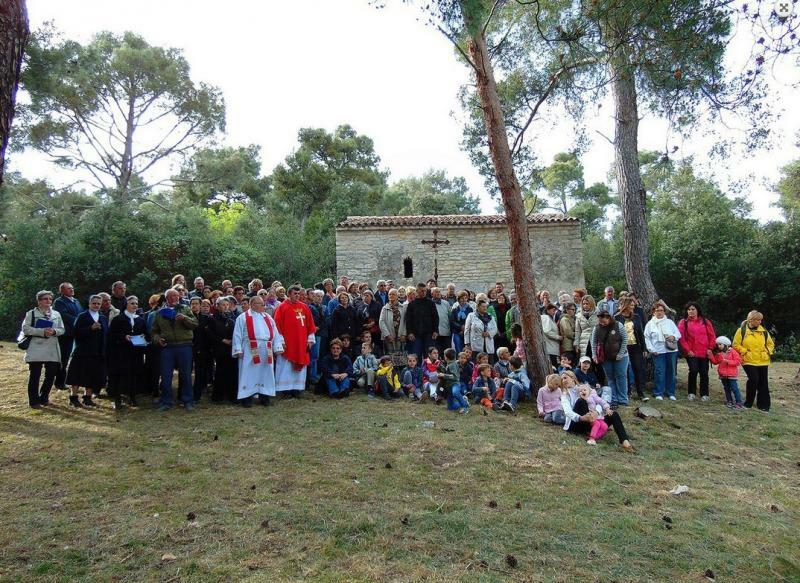 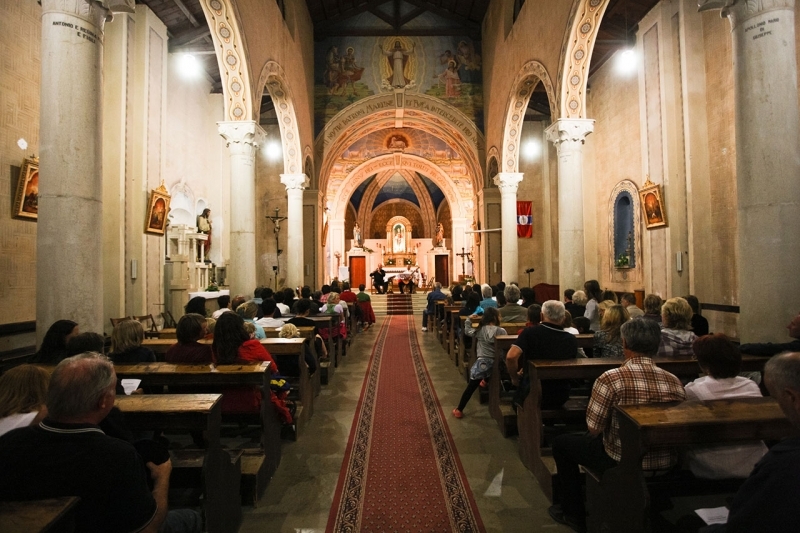 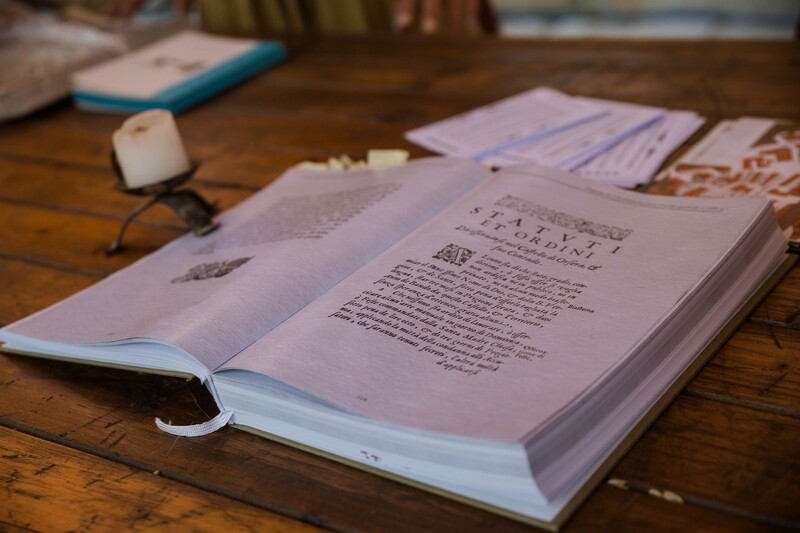 The first volume of the FAKS Sings festival will gather choirs from all over the world, who will sing and play music for four days at the most beautiful locations in Istria. 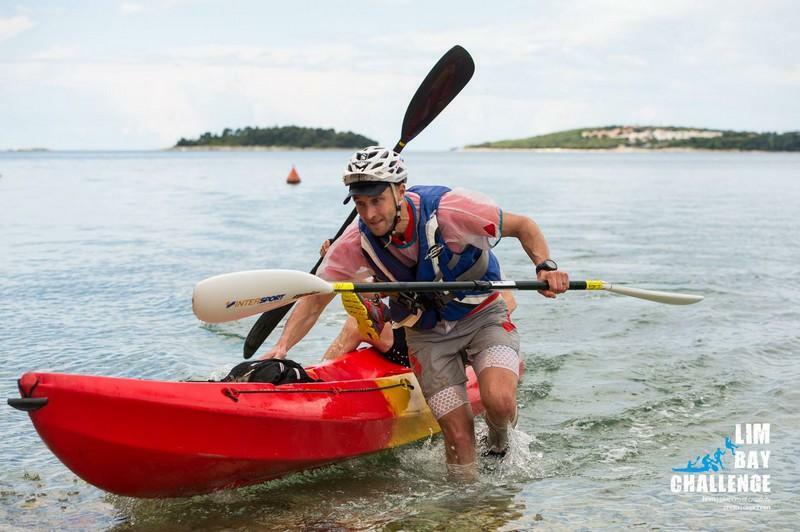 The biggest adventure of the Lim Bay is back in with its third edition! 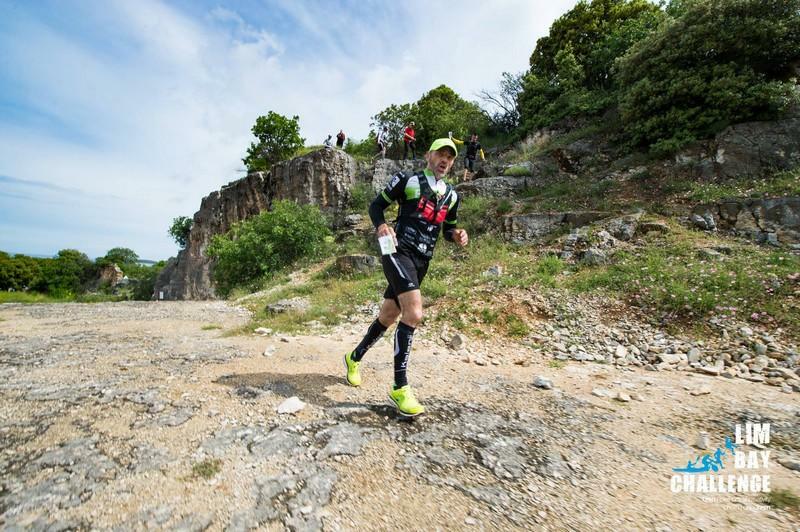 A team race that will trigger your mind, bringing you to the edge of your endurance while testing your skill up to the ultimate atom of strength, remaining in your memory forever. 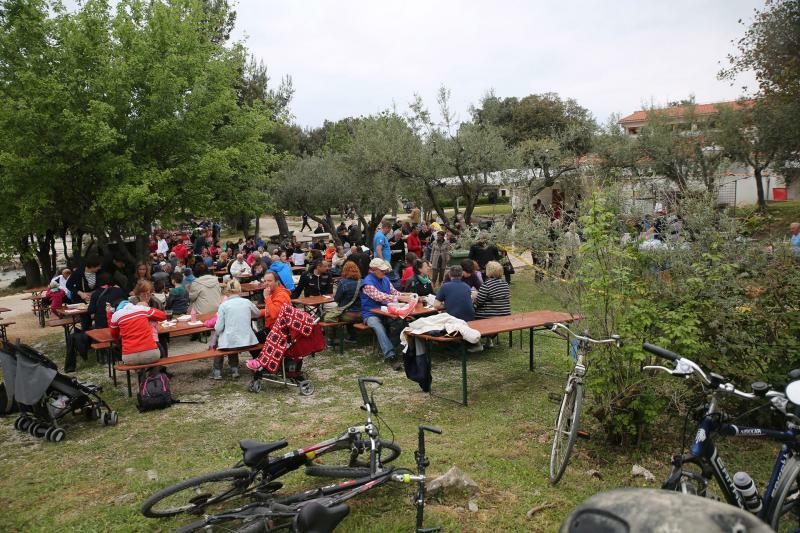 The organizer has prepared a two-day adventure for you in Vrsar\'s Resort Belvedere in which a challenge can be found by whoever wants to move in nature on 10th and 12th May. 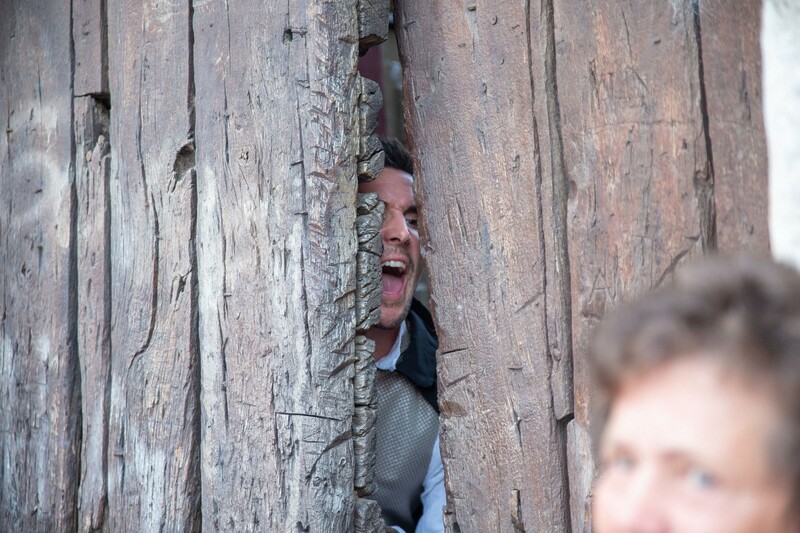 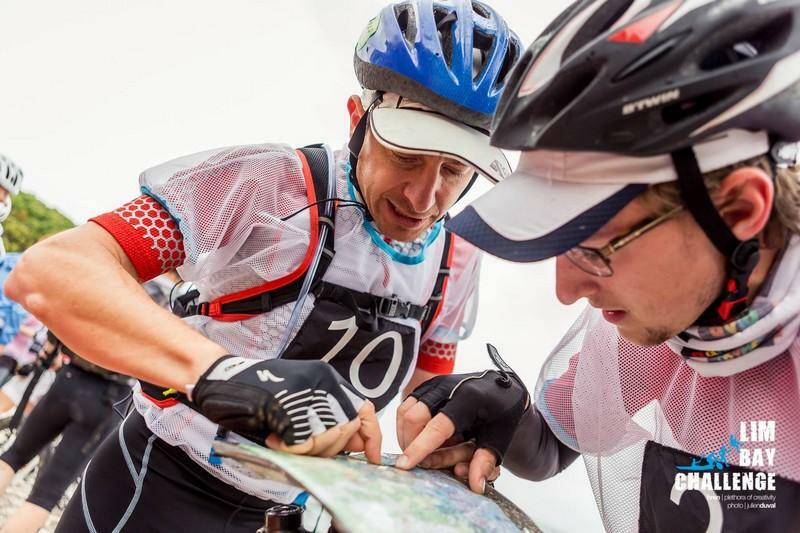 The first day of the program offers a classical adventure race intended for two-member teams. 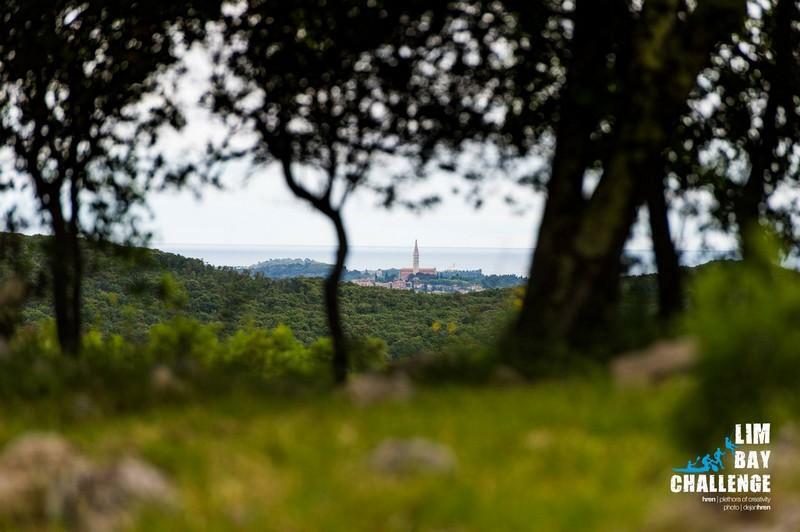 From unknown locations, competitors with compasses and maps move through the beauties of the Vrsar archipelago, the Lim Bay and its hinterland. 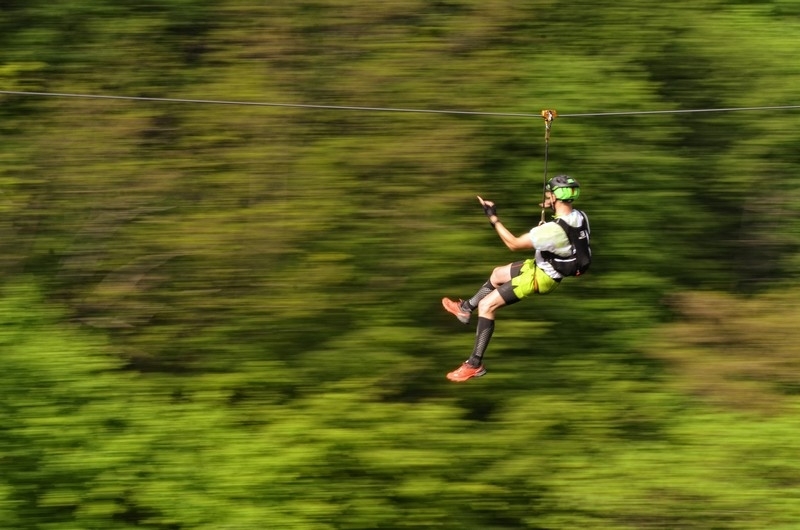 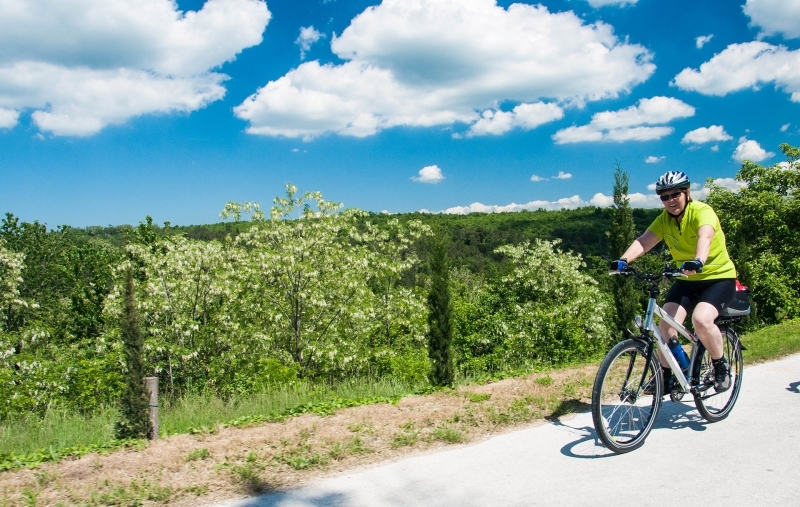 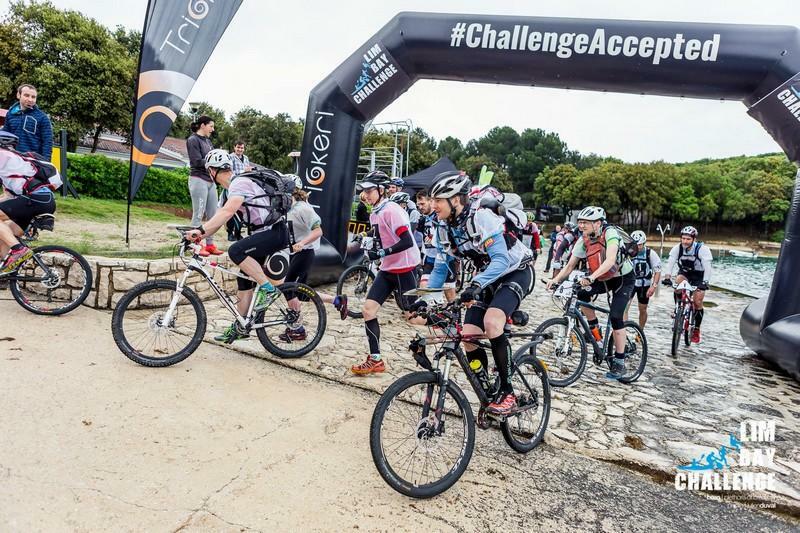 In the 60 km long adventure, running, cycling, rowing and abseiling, as well as city orientation will be interwoven along with a surprise that will enable participants to get to know Istria in the most interesting way. 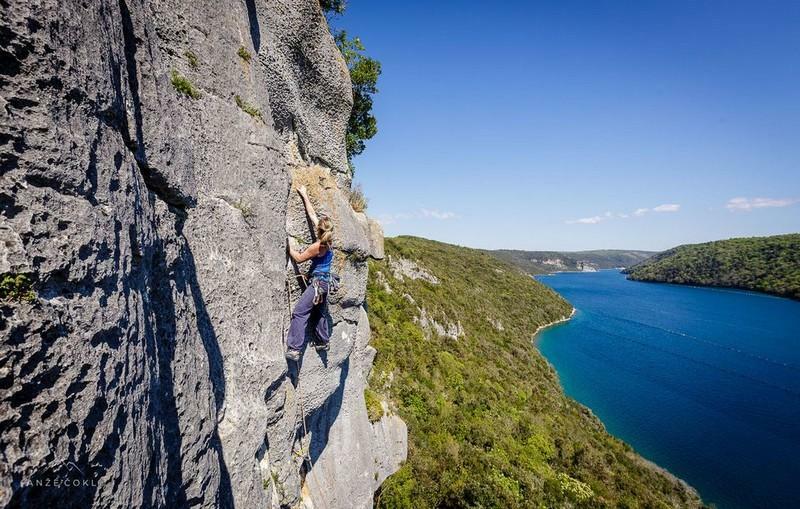 For those seeking an adventure, but who are not fully prepared for an entire day activity, there is a light category that will evoke all the beauties of this sport over a shorter distance, but will still try your endurance and will. 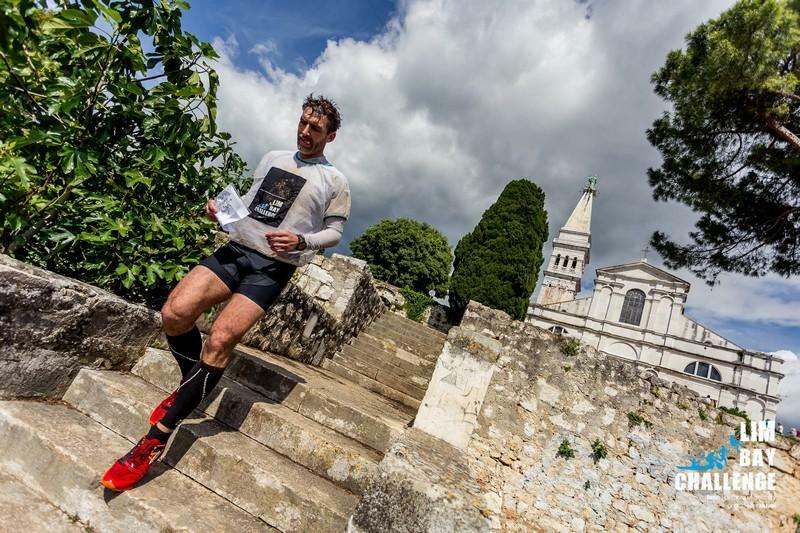 On the second day, with the start and finish in the Resort Belvedere, a classic trek has been organised for all running enthusiasts. 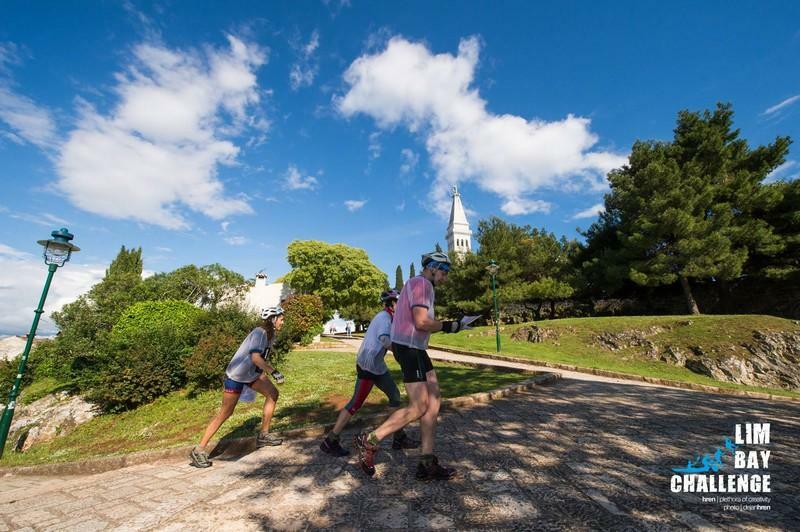 The 25 km long Mountaineering Category has been designed for experienced runners, whilst those who prefer shorter and faster distances can try the Fun & Run category on a 10 km long trail. 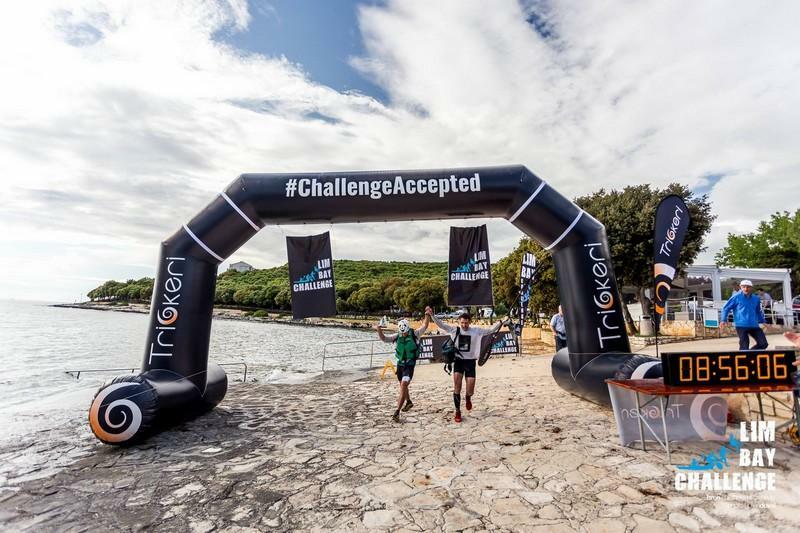 However, if all this seems elusive and you still want to spend an active day with your family, Trickeri have prepared a 1 km long family race for you in the spirit of a treasure hunt, so even the younger family members will have the opportunity of having fun and feeling what it is like to be an adventurer. 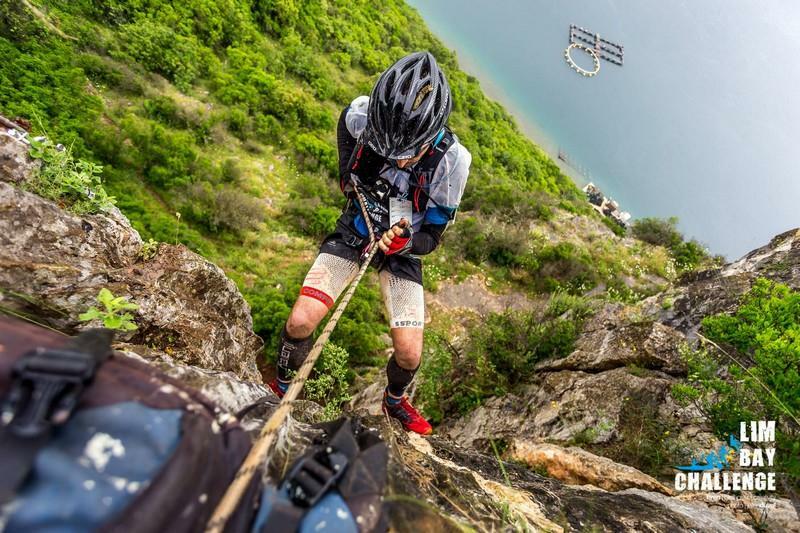 And don\'t think you can\'t do it, because first you have to reach your boundaries in order to overcome them. 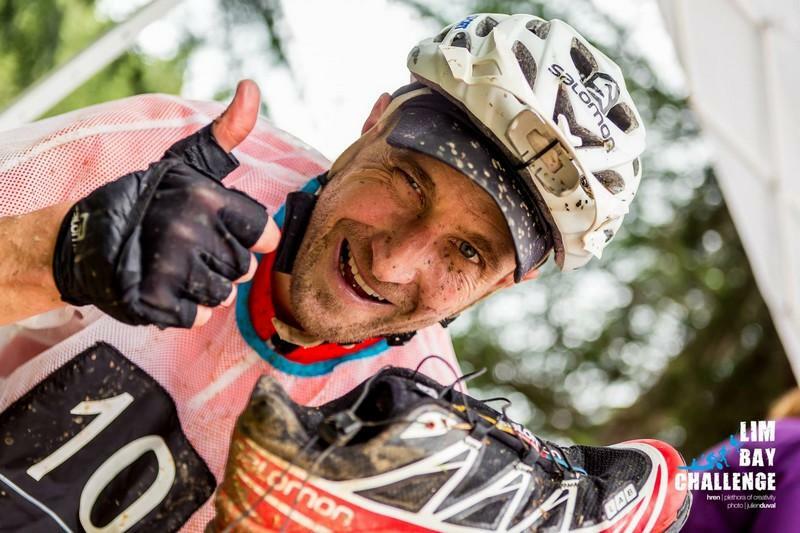 See you at the Lim Bay Challenge where memories last forever. 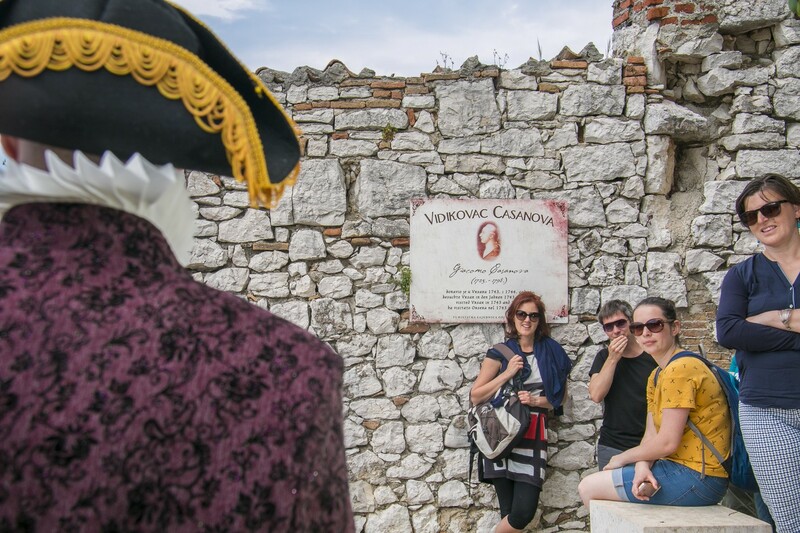 Giacomo Casanova, the world\'s most famous seducer, and his visits to Vrsar at the time of the Vrsar County period, served as an inspiration for the Casanova Tour. 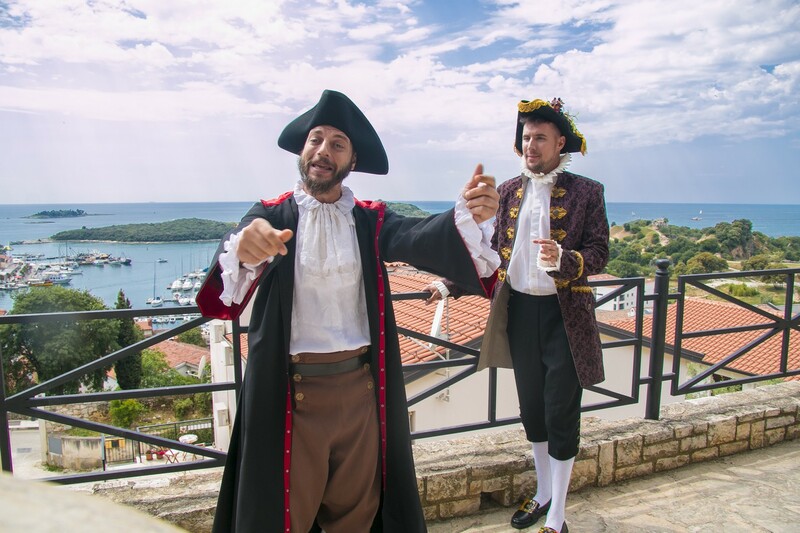 Take a walk through romantic Vrsar, discover the unexplored parts of the old town and discover love à la Casanova. 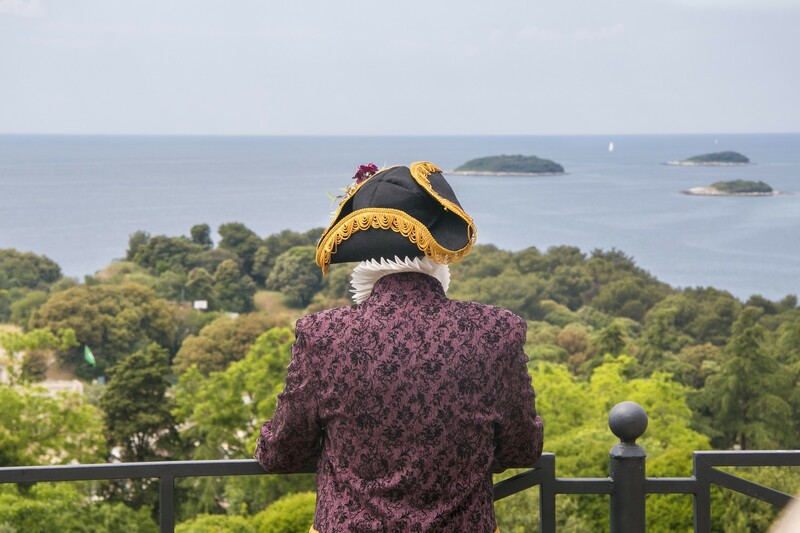 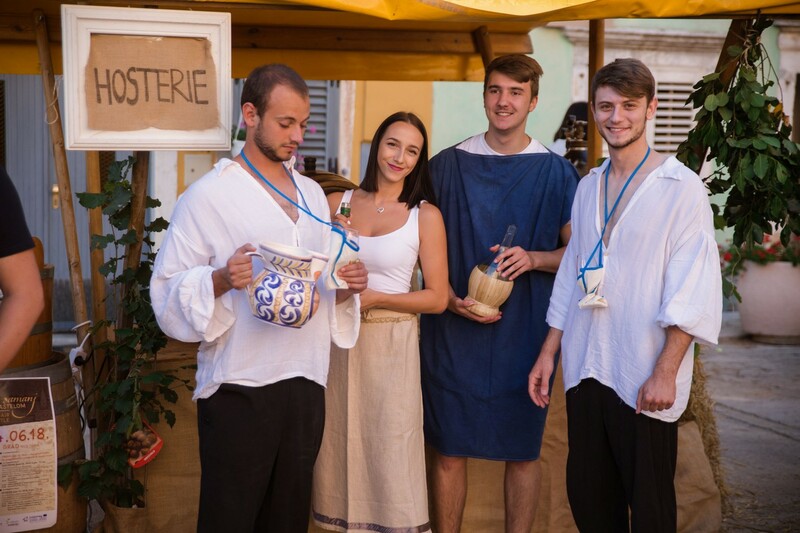 This interactive tour, guided by the Istra Inspirit Project artists, starts on the waterfront and follows the viewpoints in the town’s historic core, offering you an unforgettable journey through the love story of Casanova. 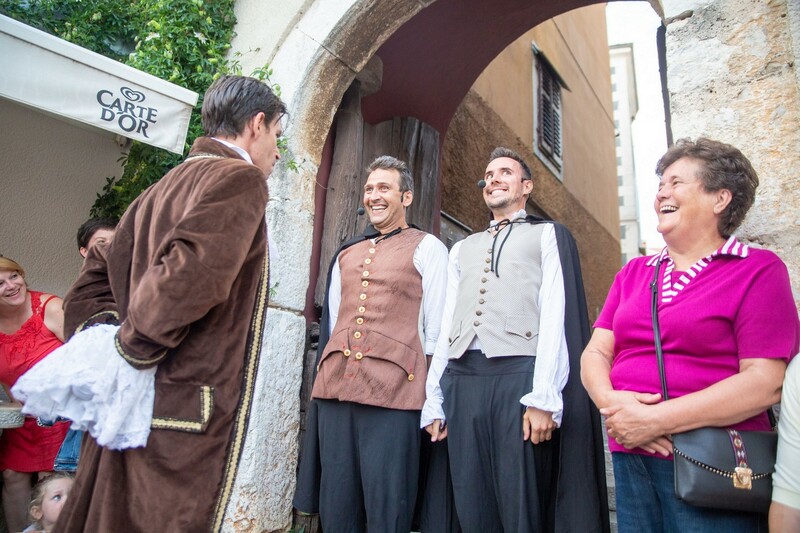 The tour finishes in Casanova\'s Refuge, where he stayed when he first visited Vrsar in 1743. 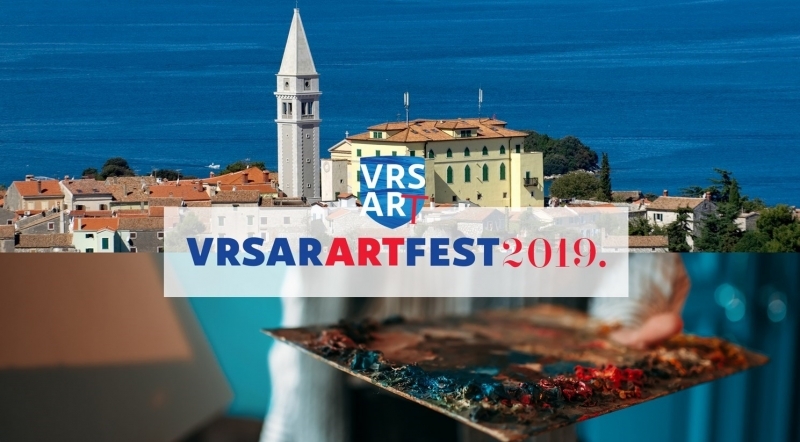 For the first time, the Vrsar Art Fest artistic week will take place in Vrsar. 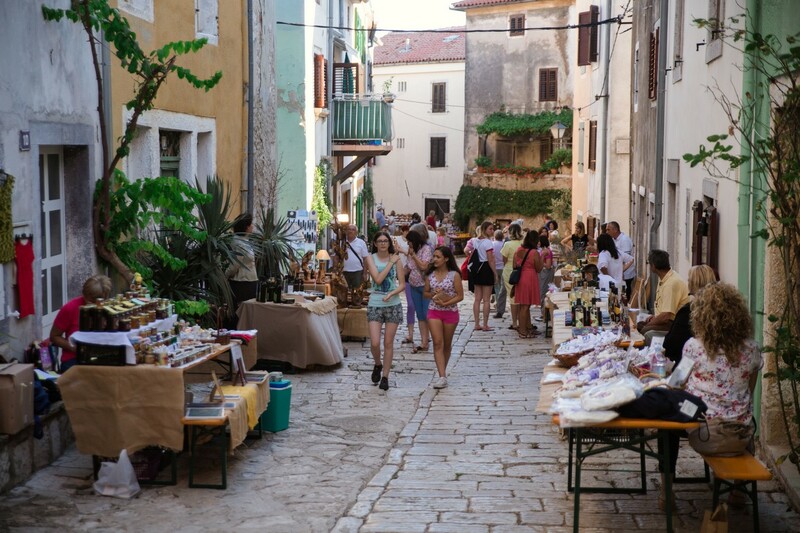 The period from 19th until 26th May 2019 will be unique, full of events dedicated to art - discussions and deliberations over trends in the world of art, live painting performances, exhibitions of eminent artists, free painting workshops both for the youngest and for adults. 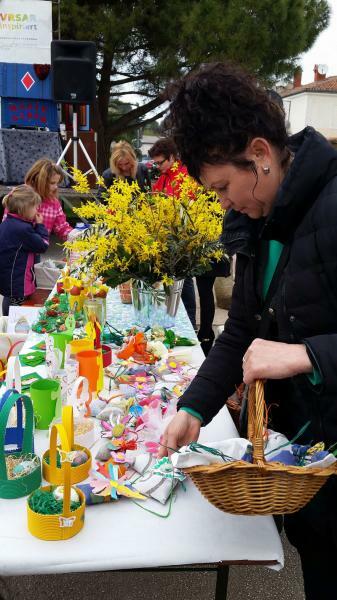 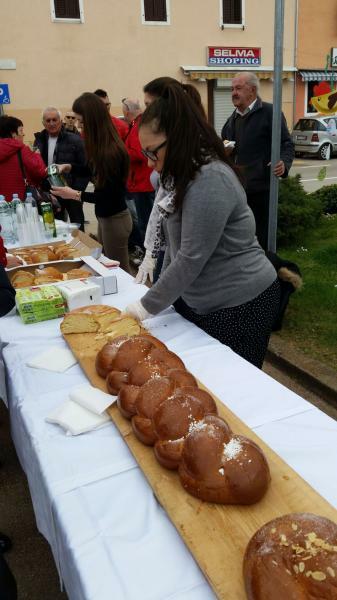 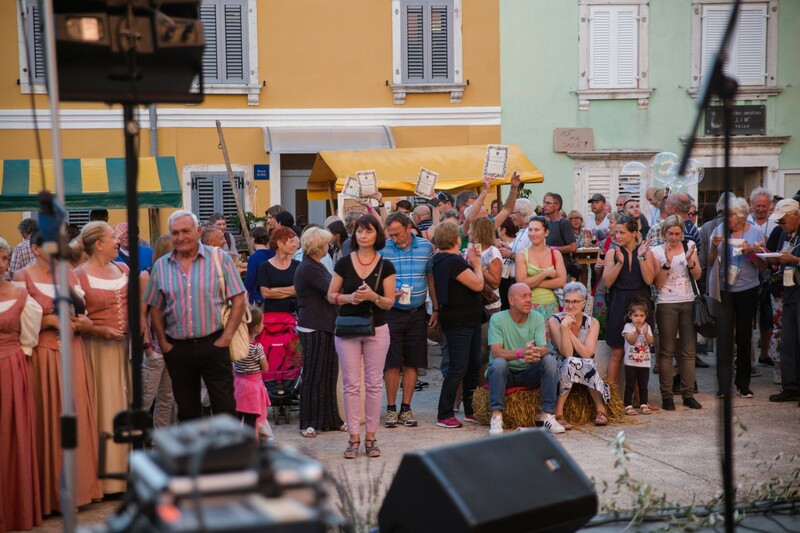 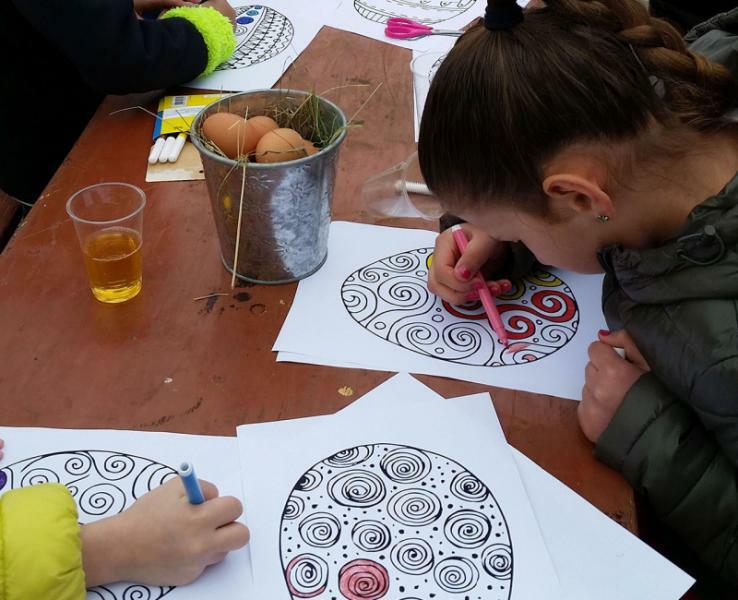 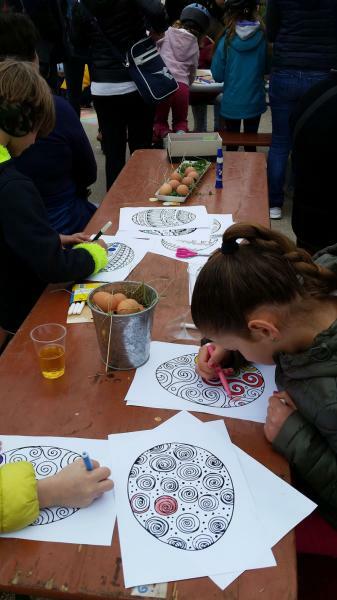 The event called The old fair below the castle - wine and fun festival is held in June in the old town of Vrsar, on the premises around the old town gate, on the squares and little streets heading to the church, and on the stunning lookouts of Vrsar.